One Arkansas woman’s homegrown effort to help her community is both small and mighty. Jessica McClard, of Fayetteville, Arkansas, had always been intrigued by the recent trend of Little Free Libraries, which she’d notice popping up quite frequently in her neighborhood. But then she thought about how she could expand the idea into something more. That’s how The Little Free Pantry was born. She built what she believes to be is the first Little Free Pantry, stocked with canned goods, toiletries and paper goods. Her idea has taken off with huge success. The items that fly off the shelves the fastest are simple goods that can make a world of difference to someone in need. 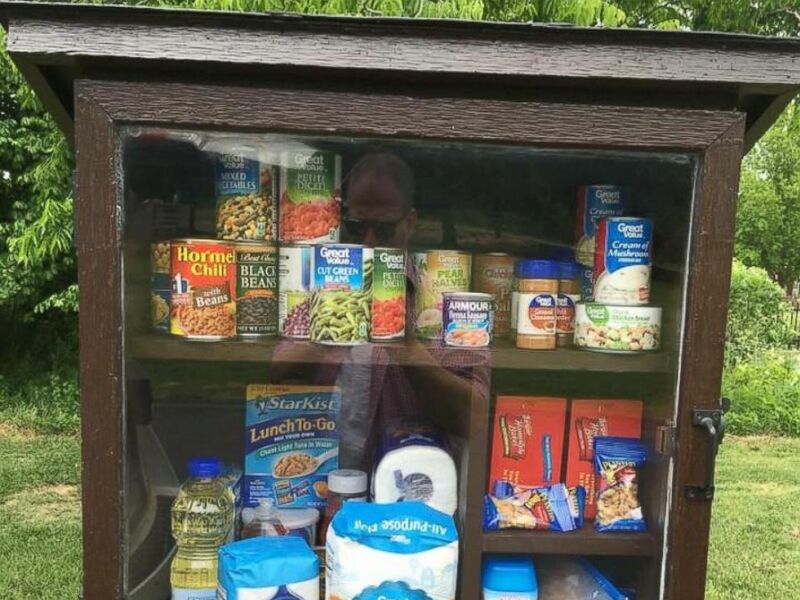 The Little Free Pantry isn’t just used for the normal, everyday items. 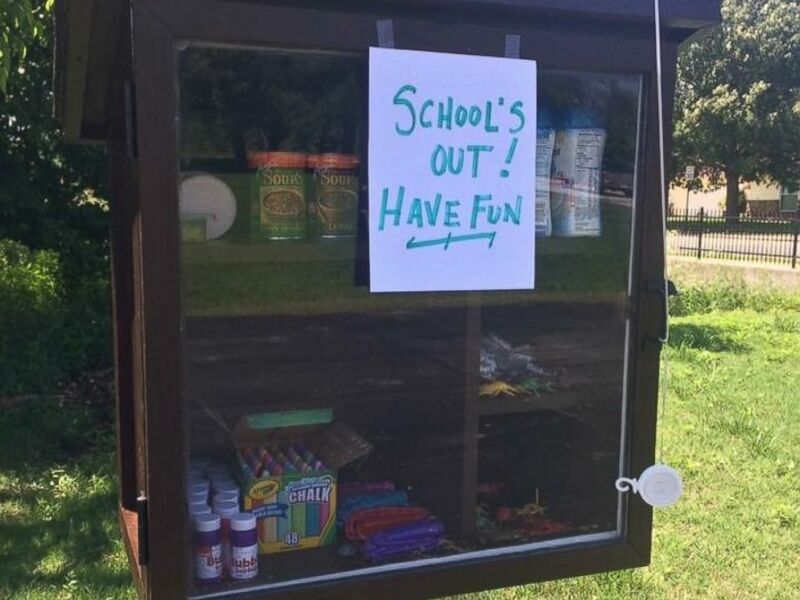 She’s noticed people stocking it with school supplies for children, and even was delighted to find it decorated for Memorial Day. The entire idea was inspired when McClard really began wondering “why the little libraries had gone viral." It’s not uncommon for McClard to find handwritten thank you notes left inside the free pantry from those who’ve benefited. “We do know people are traveling from miles away to visit it,” she said.